Over the years I have built many different projects. At 19 I built a sailboat, at 36 I built the off-road overland camper and during the years between them I built countless others. On this page I will try to organize them into one of the 5 categories below. Some will be linked to youtube videos, some were completed long before youtube was created. I will try to include pictures, a description and links to videos/plans if they exist. I hope you enjoy and they inspire you to created something! I will also include an affiliate links to anything that was required for the build. All of these projects revolve around Camping, Offroading, and basically anything outdoors! Building the Off-road Overland Trailer! The Ultimate Camp Kitchen / Chuck Box! Building the Ensuite Shower Eclosure! How I made my own Hammock and Rain Fly! 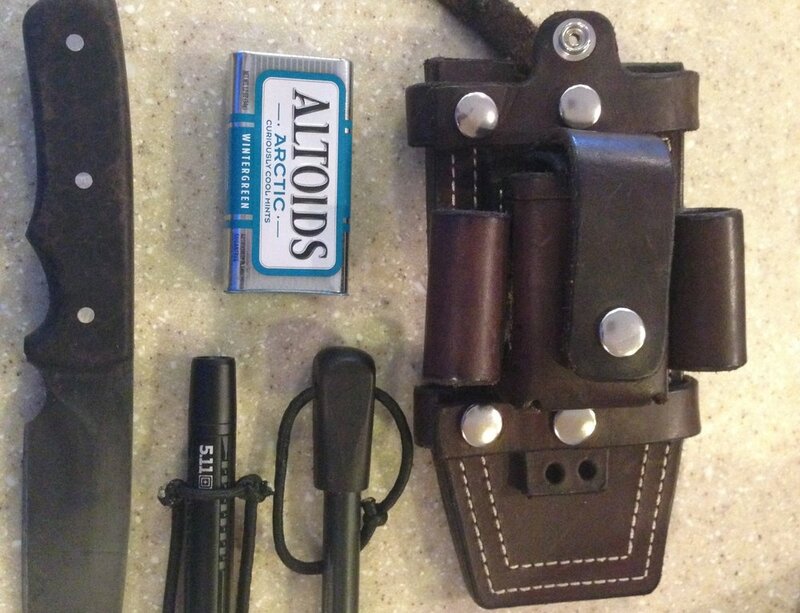 Building a Survival Knife from a File! These will be projects focused more toward the woodworking hobbyist. An Organizer for my Keurig! 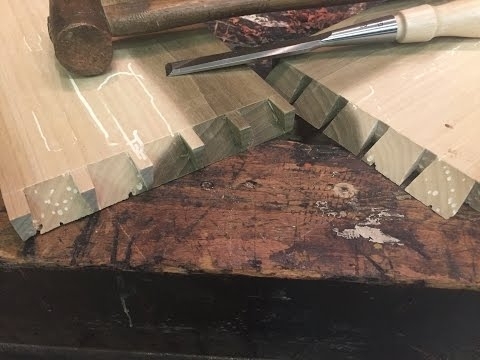 How to cut Half Mitered Dovetails! An Oak Living Room Suite I built! 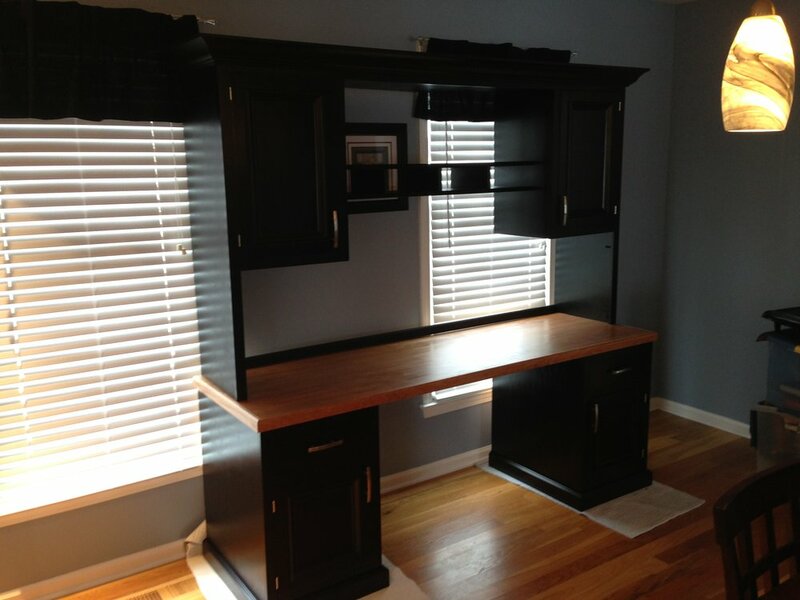 Building a Simple Desk with a Hutch! Milling a Walnut Log on a Friends Bandsaw Mill! 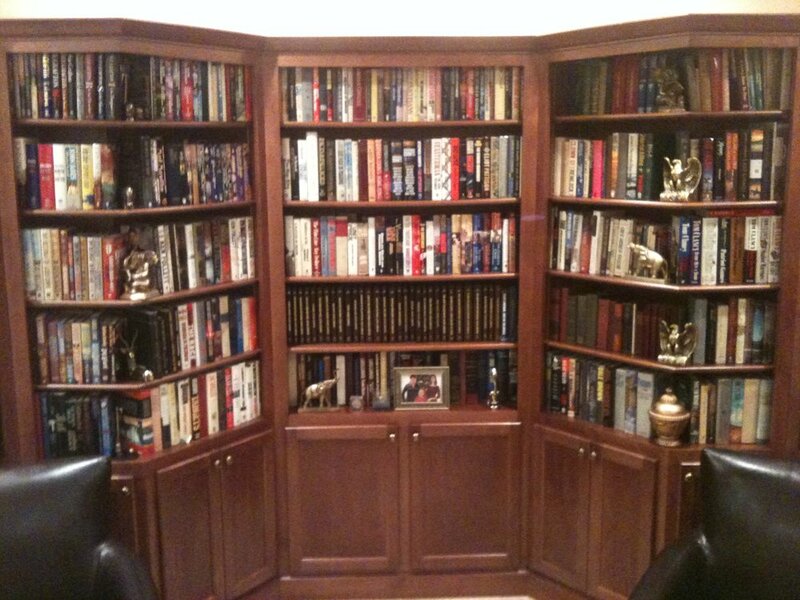 A Custom Library I made for my Father! A Table I Made for my Grandmother! 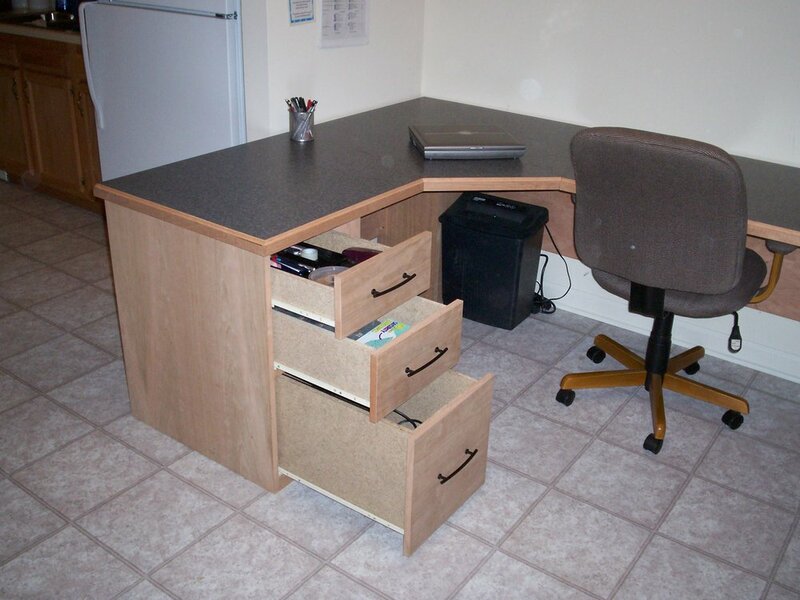 In this section you will find mostly carpentry and general DIY projects you can do in and around your own house. 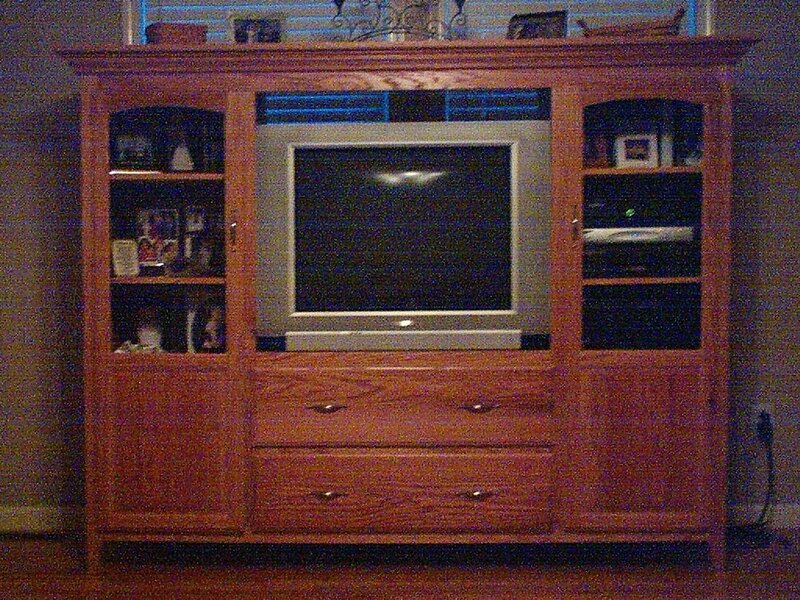 How to Hide the Wires to Your Flat Screen TV! How to Build a Custom Interior Door! 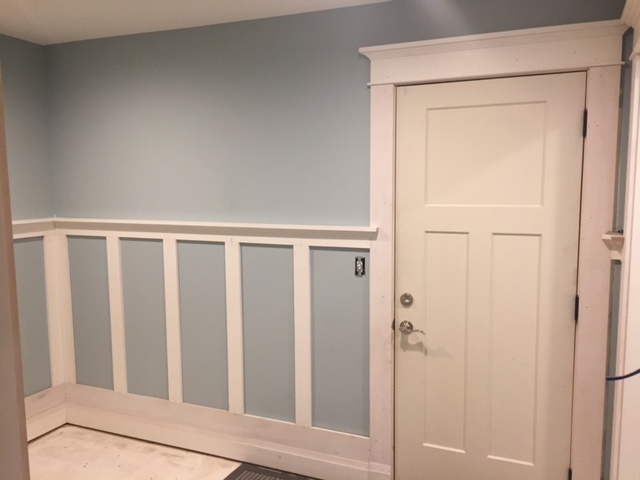 How to Install Wainscoting in your House! How to Remove a Stump! A Custom Towel Rack and Shelf! How to Install Craftsman Style Trim! Necessity is the mother of invention. These are the tools and jigs I have made around the shop. How to Build a DIY Pocket Hole Cutter! 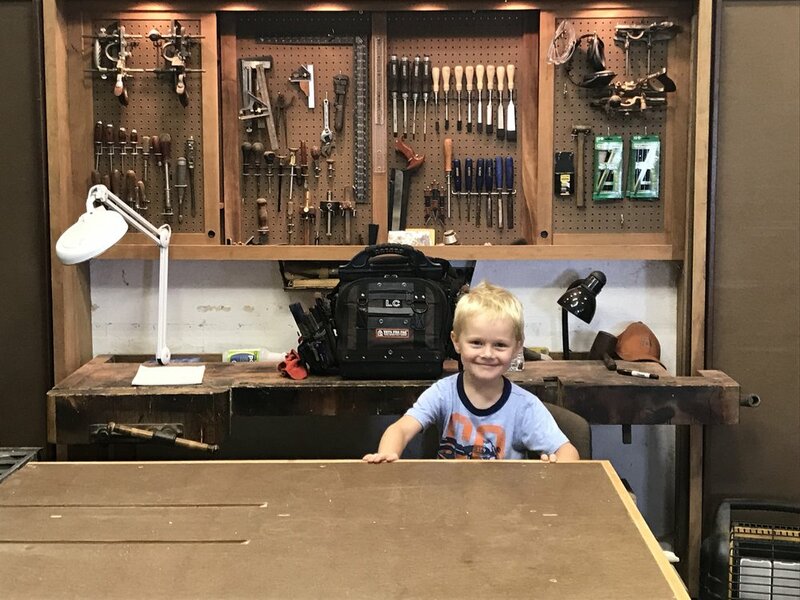 Building an Assembly Table with Parts Storage! Dust Deputy Vacuum Cart Build! A Tool Wall with a Twist! 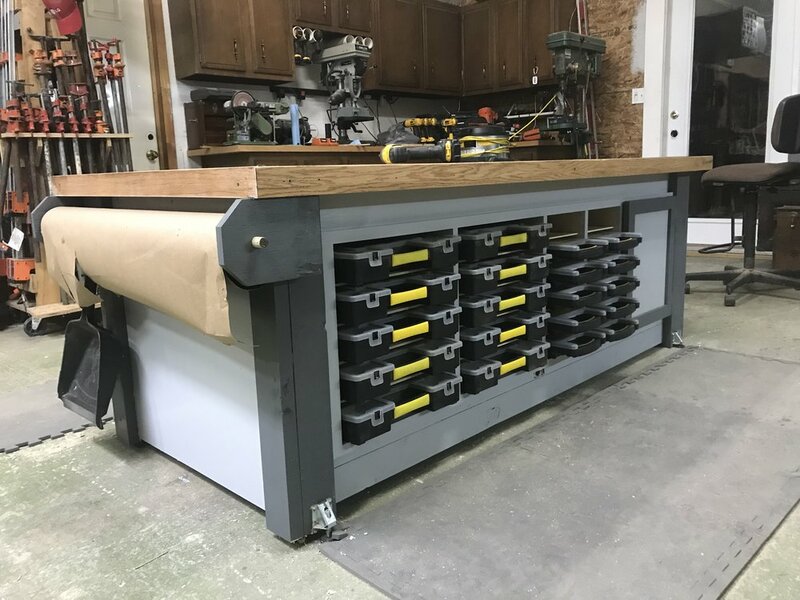 My Take on a Rolling Clamp Cart! Although I consider myself primarily a woodworker, above all I am a maker. Because of this my projects can vary greatly which sometimes makes it hard to categorize them. That is what this section is for. It will be a place holder for everything that doesn’t fit into one of the other categories. 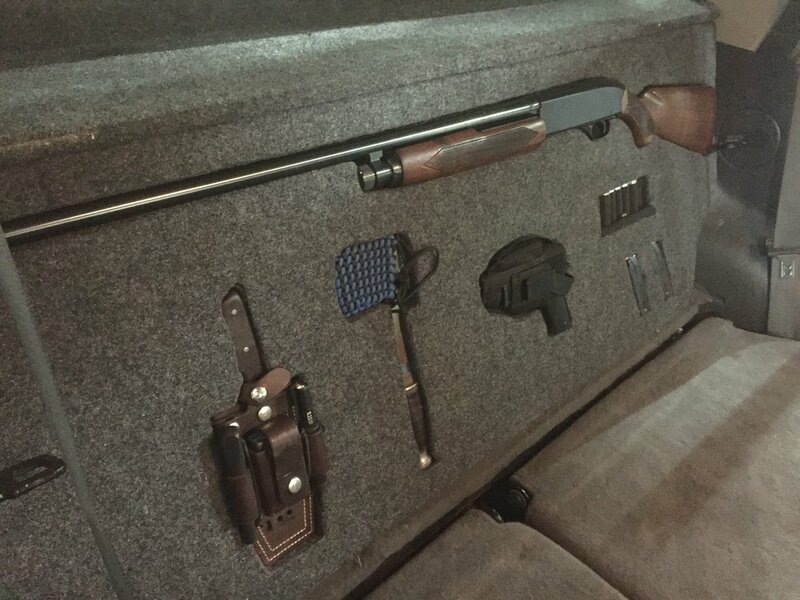 Building a Concealed Vehicle Storage System! 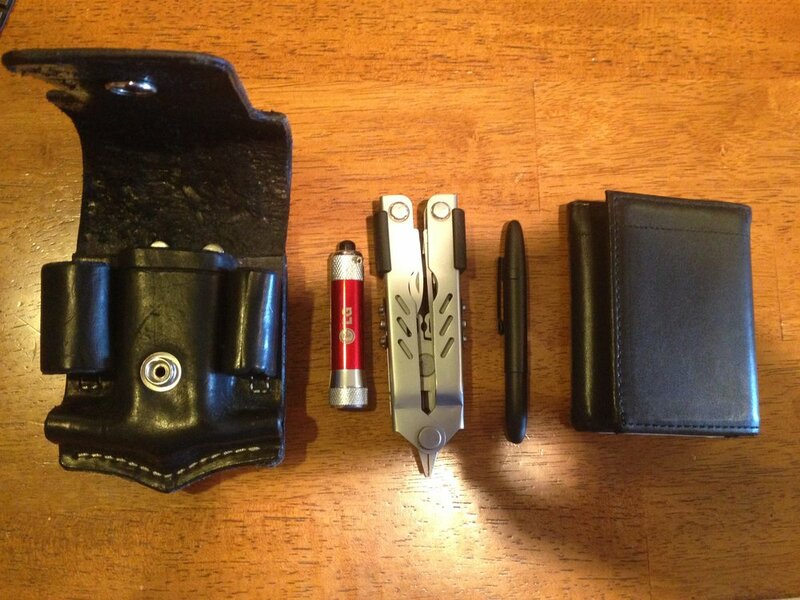 A Sheath I Made for my Multi Tool! 19’ Sailboat Built from Scratch! 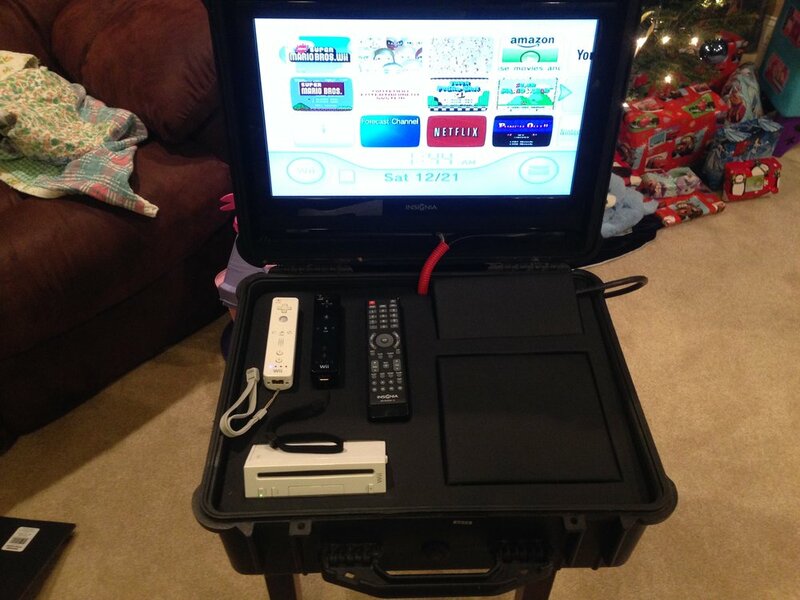 A Portable Wii System I Built the Kids! 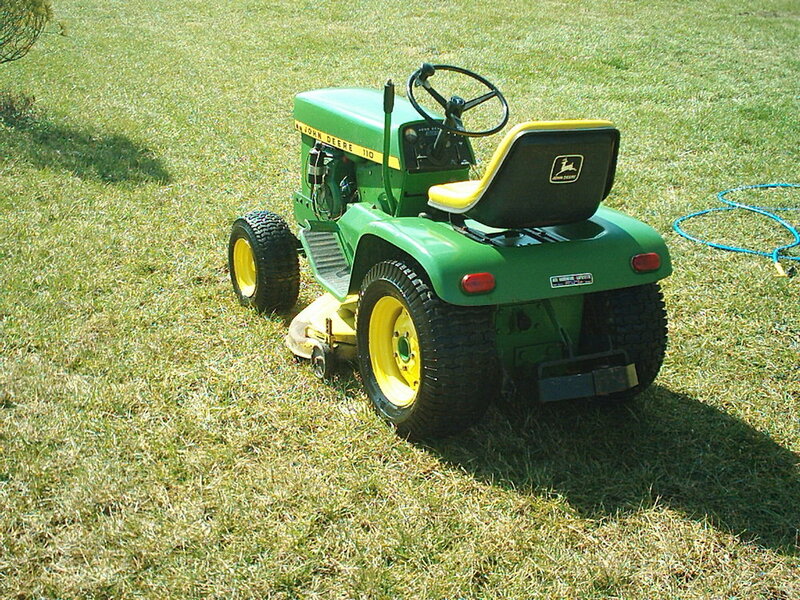 1967 John Deere 110 Restoration!